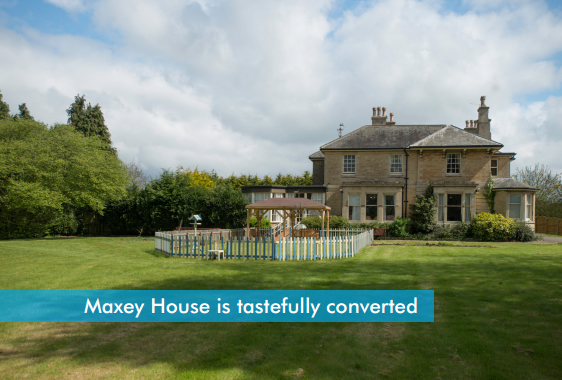 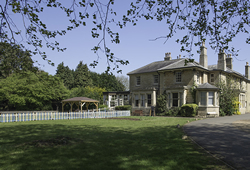 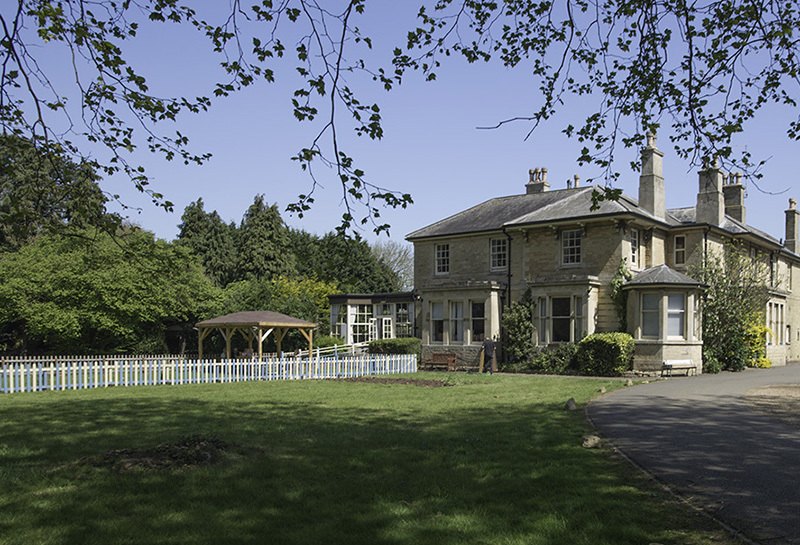 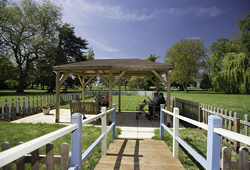 Maxey House is located 6 miles from Peterborough close to Market Deeping, a small town full of character and charm. 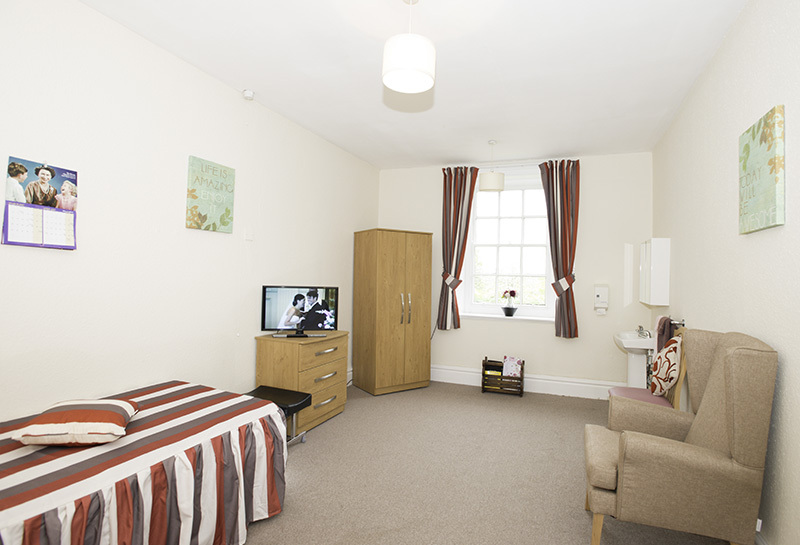 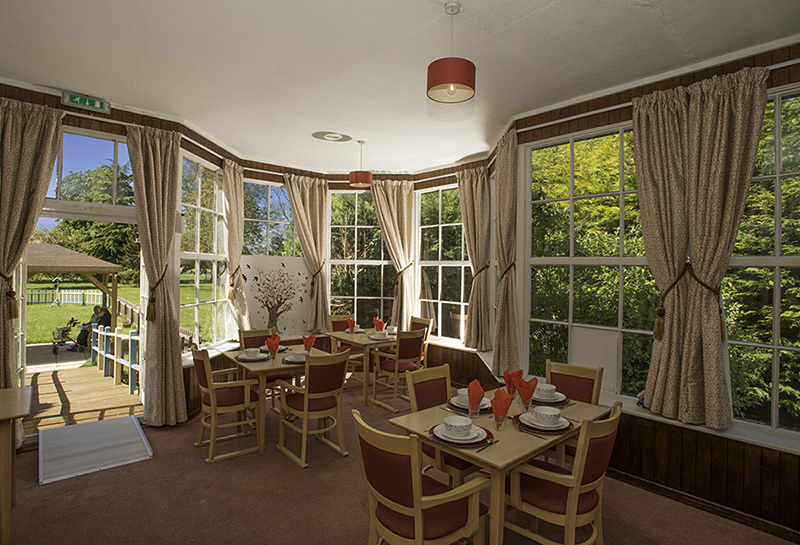 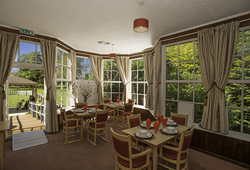 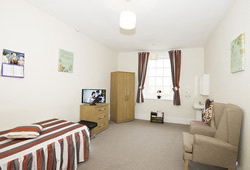 The home specialises in Residential and Dementia Care for the elderly and aims to create a homely feel for our clients. The home is a beautiful Georgian House tastefully converted to create a warm, homely and friendly environment. 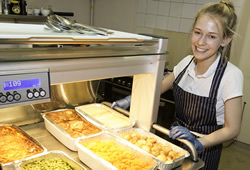 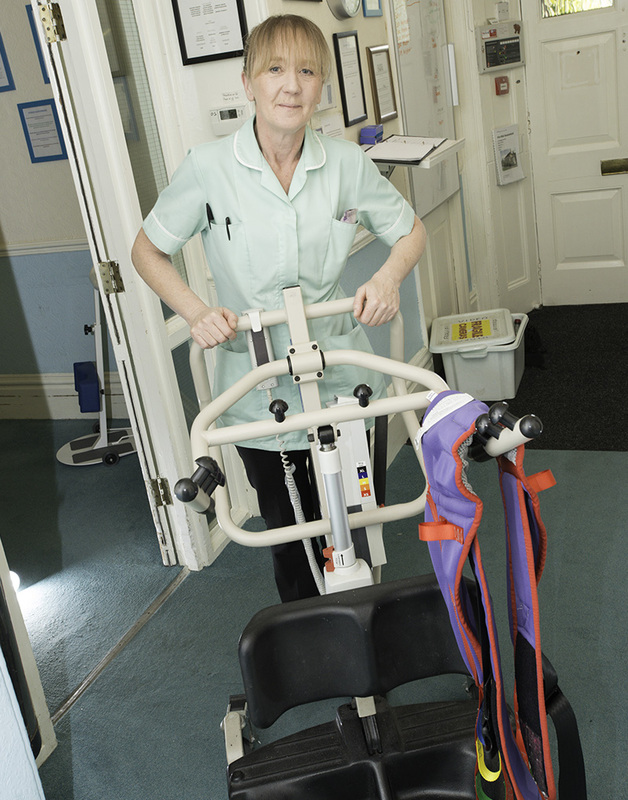 Our team of qualified and caring staff will create a person centred care package for each client. 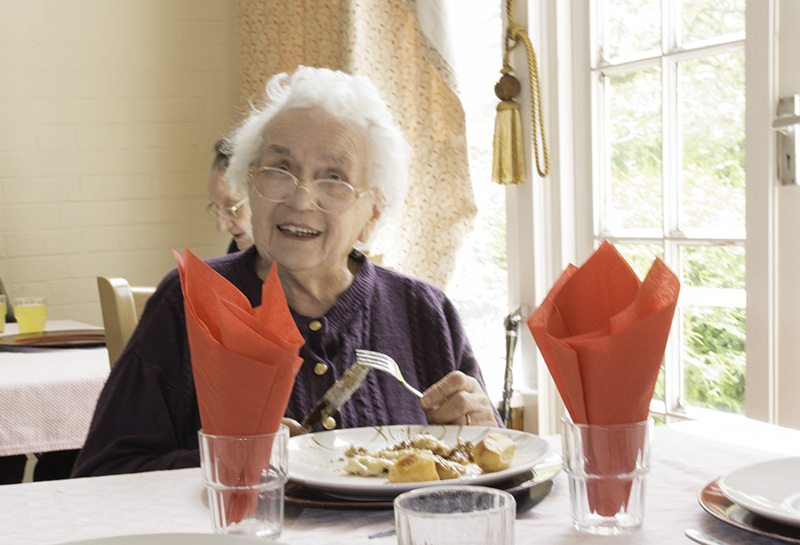 Over the years we have achieved good reports from both CQC inspections and the families of past and present Service Users. 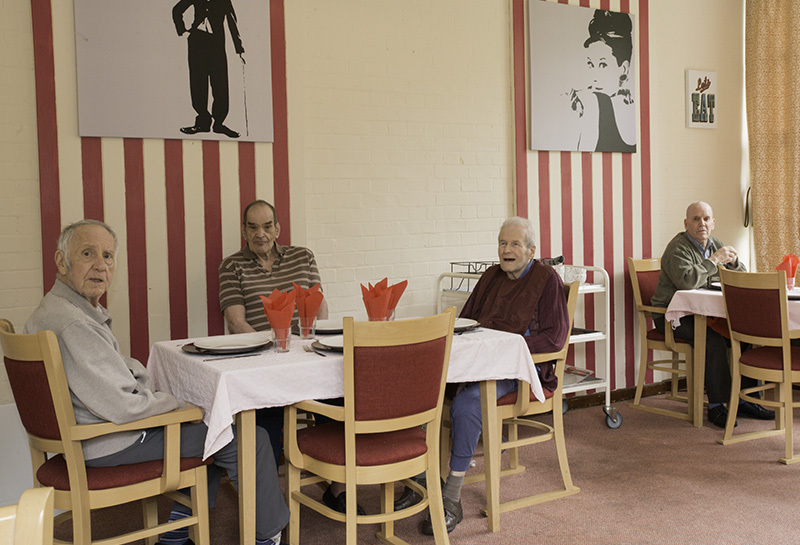 Our activities programme is tailored around the particular interests of our clients, with shows from various outside entertainers. 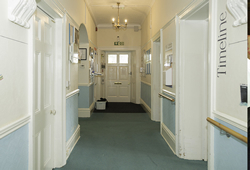 We have weekly visits from our Aromapherapist and Hairdresser. 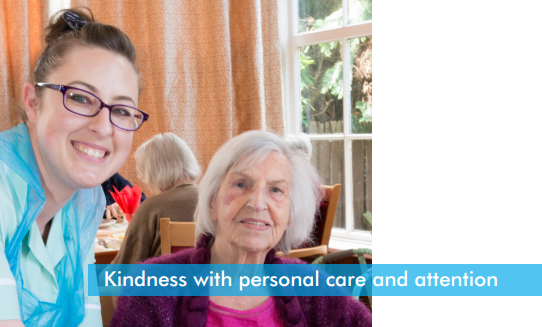 We encourage our clients with help from their families to complete our “My Life” book which is designed to provide a brief life history, so our staff can get to know our clients better which is especially great for our Dementia clients.